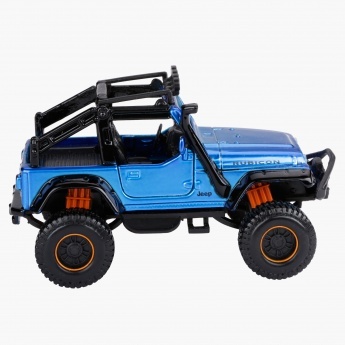 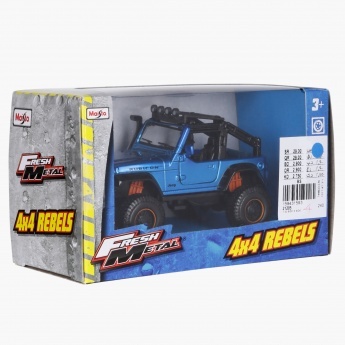 Gift this sporty jeep to your little one and watch him play for hours without getting bored. 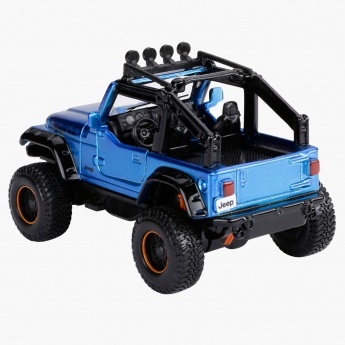 The bright and detailed make will give this jeep a realistic look and fetch attention of your little one. 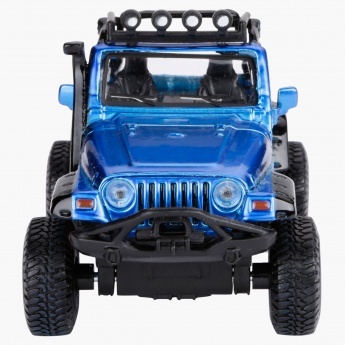 It is made from a high-quality material that adds to its durability and longevity.